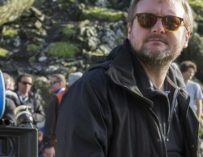 Simon Pegg has recently revealed that J.J. Abrams had plans for Rey’s parentage but Rian Johnson’s Star Wars: The Last Jedi undid those plans. 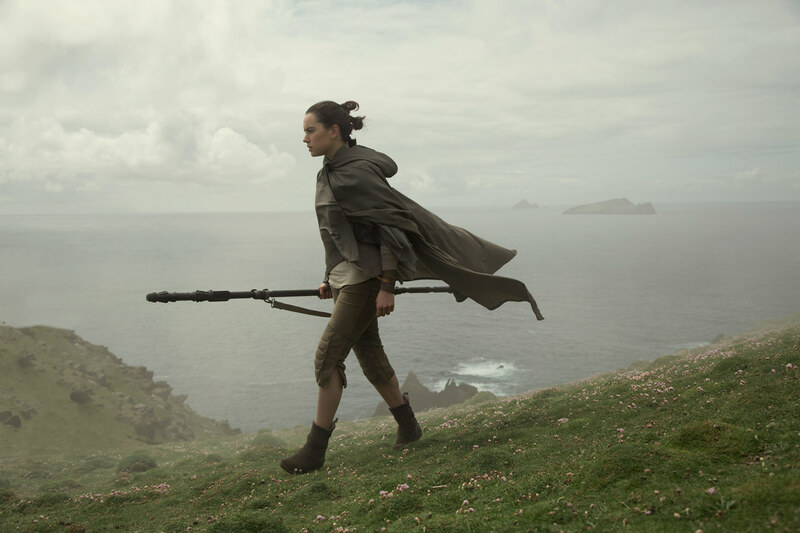 Before Star Wars: The Last Jedi came out one of the main questions fans wanted to be answered in the movie was who are Rey’s parents. It turns out that they’re nobodies and that angered a lot of people. Rian Johnson decided to take J.J. Abrams’ mystery box and rip it open and answer all the questions exactly the way he wanted. 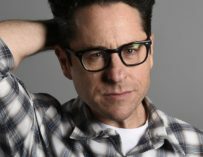 It was a brave decision but naturally some people were left feeling a little bit bemused by the whole thing, and now that Simon Pegg has revealed that J.J. Abrams did have plans for Rey’s parentage, people will be demanding to see his cut of The Last Jedi because they’ll believe that his answers will be more satisfactory than Johnson’s. This news will undoubtedly send certain Star Wars fans through the roof; the ones who were left feeling personally aggrieved by Johnson’s decisions for the latest Star Wars flick. 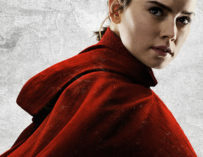 That said, Johnson wasn’t told anything about Abrams plans for Rey’s parentage and was given carte blanche by Lucasfilm to do whatever he wanted with the characters, and it resulted in, in my opinion, one of the most exciting and thought-provoking Star Wars films I have ever seen. Anyway, Abrams can always decide to say that what Kylo told Rey about her parents was a load of nonsense, but I truly hope he doesn’t. 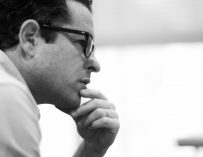 J.J. Abrams will be directing the next Star Wars film, Episode IX, which is set to hit UK cinemas on December 20th, 2019.